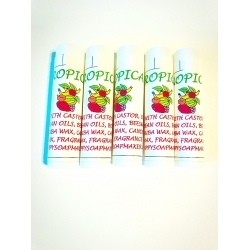 Lip Balm Favors for baby shower, bridal shower, birthday parties, and more. 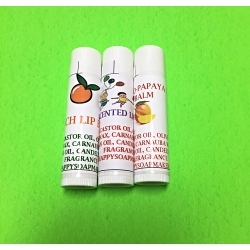 Lip balms make great favors for any event. 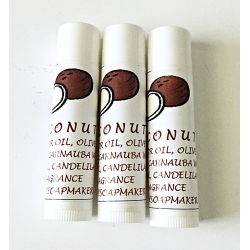 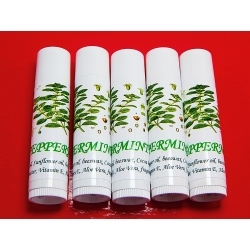 This listing is for 15 Peppermint Lip Balms. 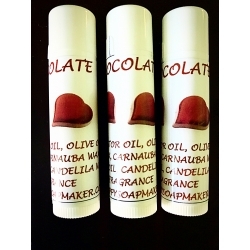 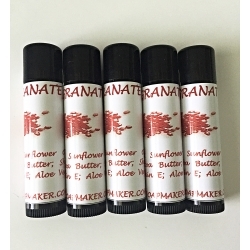 This listing is for 20 wonderful lip balms for any kind of kids parties. 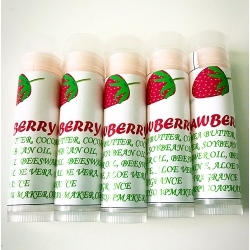 Scented with just picked sweet, juicy blueberry. 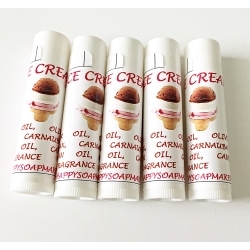 Free of colorants and chemicals.